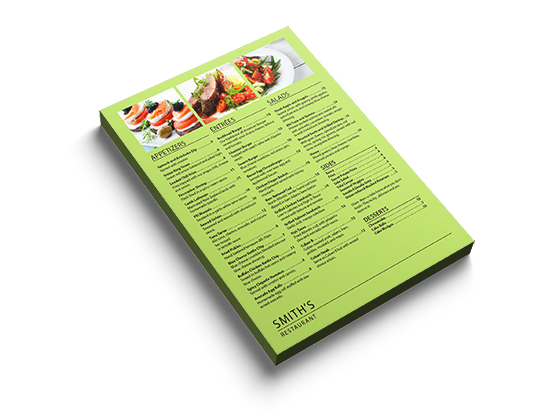 Flat Menu printing is one of the most economical ways to communicate with your customers. 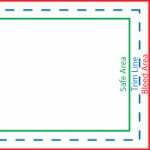 That doesn’t mean that you should expect cheap discount flat menu prints. Hire PGprint for your flat menu printing and you’ll receive professional results. You don’t have to sacrifice quality on flat menu printing when you let PGprint handle your color menu printing needs.